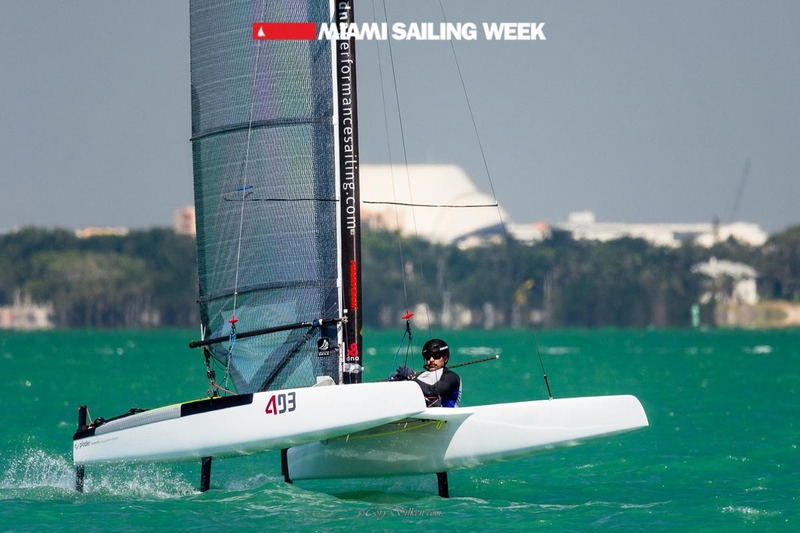 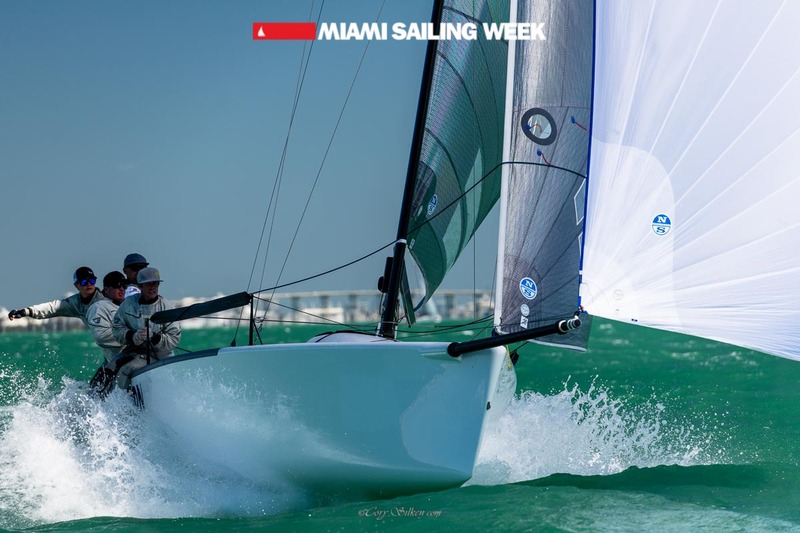 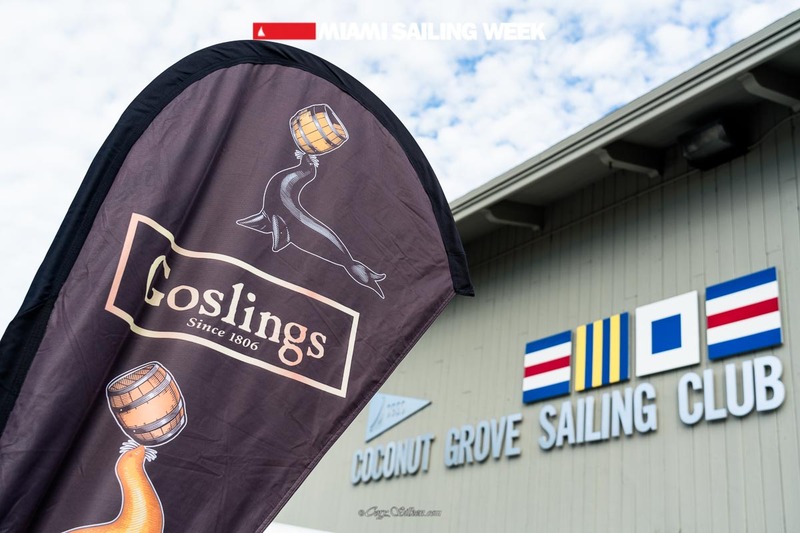 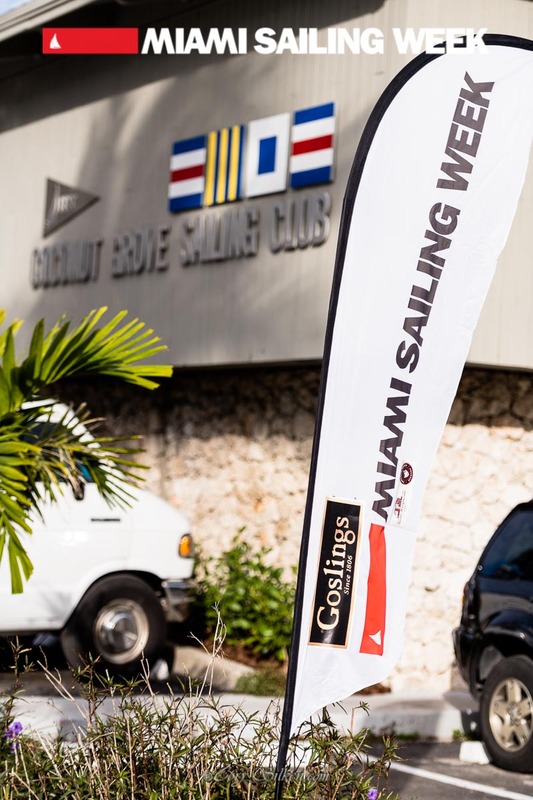 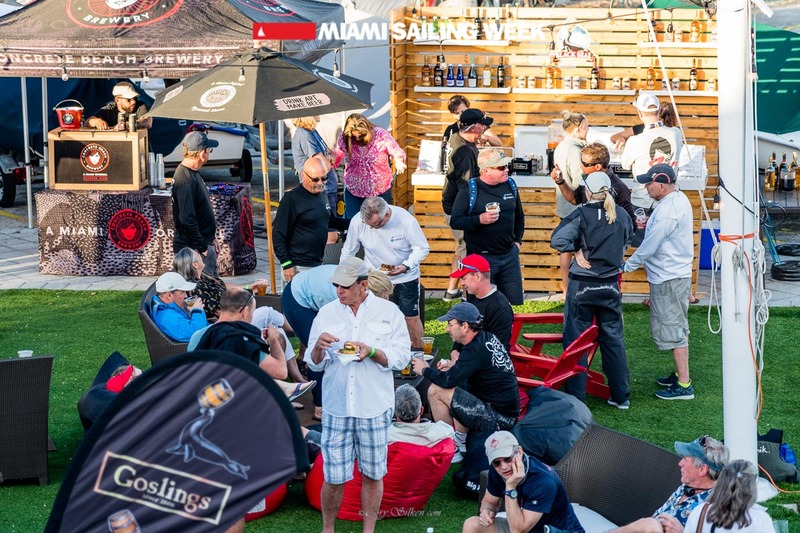 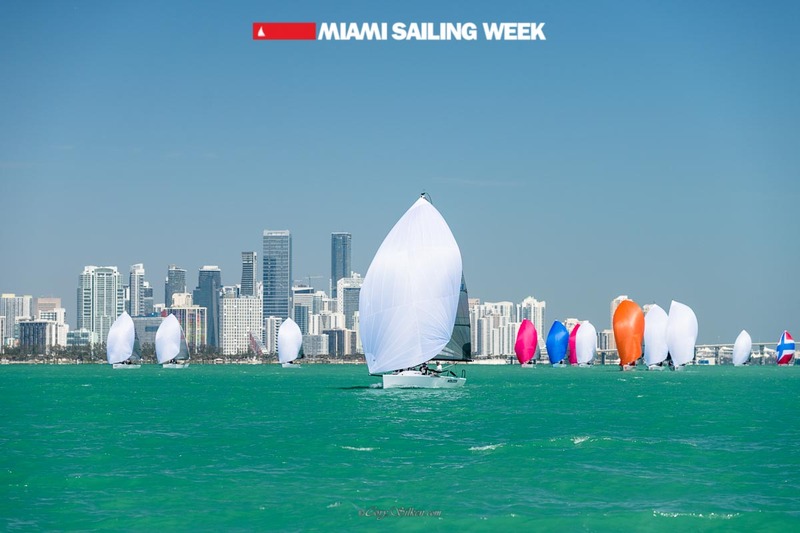 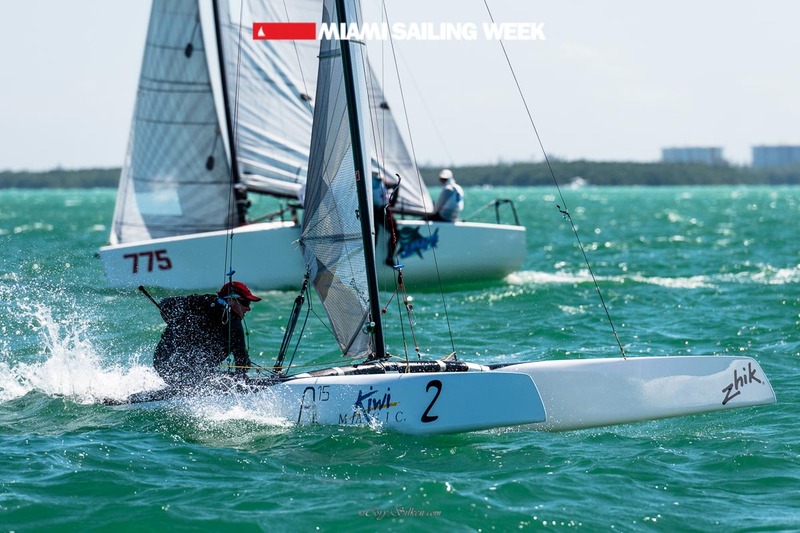 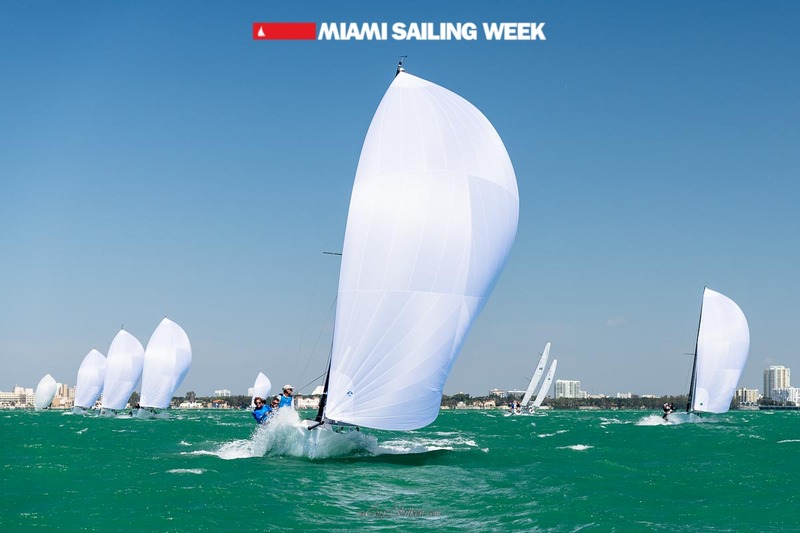 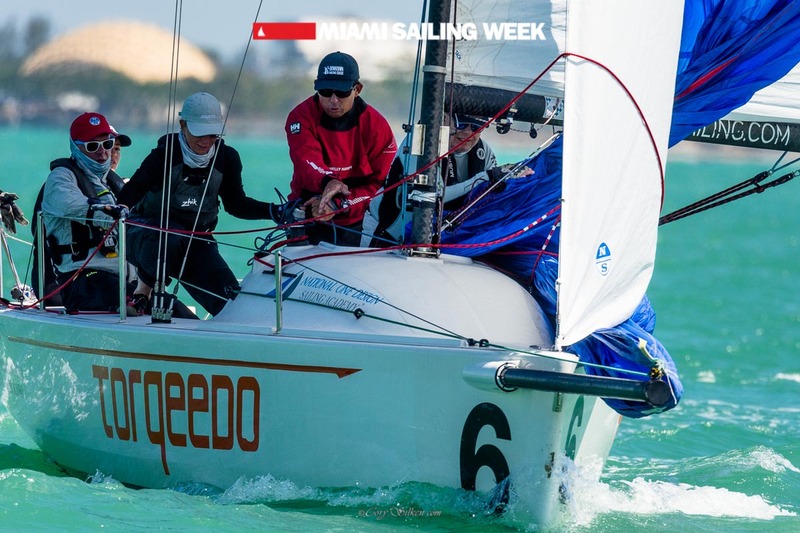 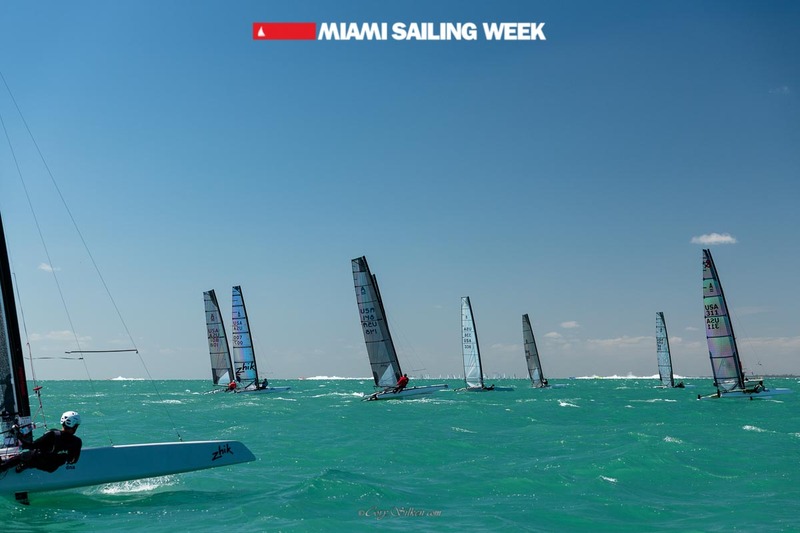 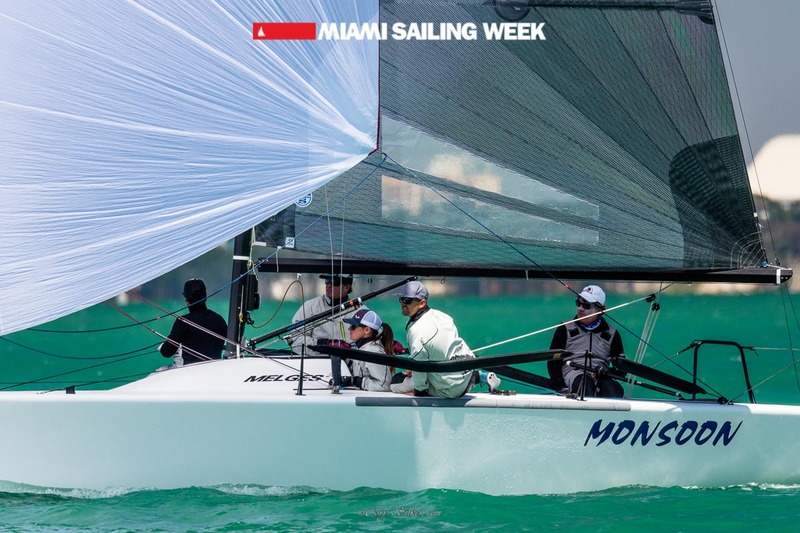 Miami Sailing Week invites journalists, photographers and TV crews to cover the event from March 4th – March 10th, 2019. 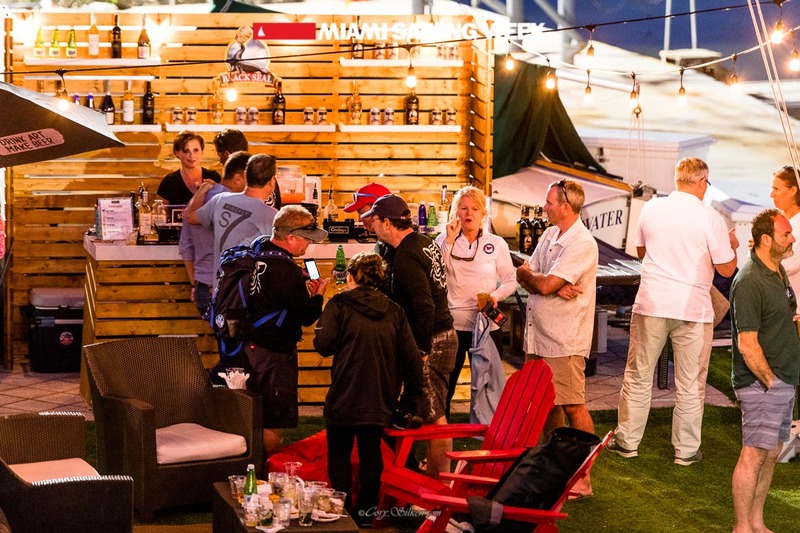 There will be a Press Area located in the the hospitality village which will be open daily from 8:00 AM to 8:00 PM. 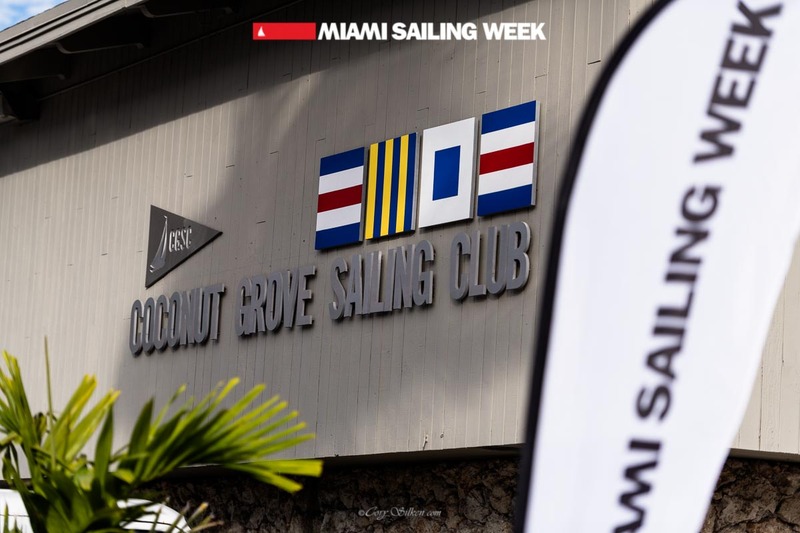 The Press HQ facilities are strictly reserved for bona fide working media on assignment to cover the Miami Sailing Week. 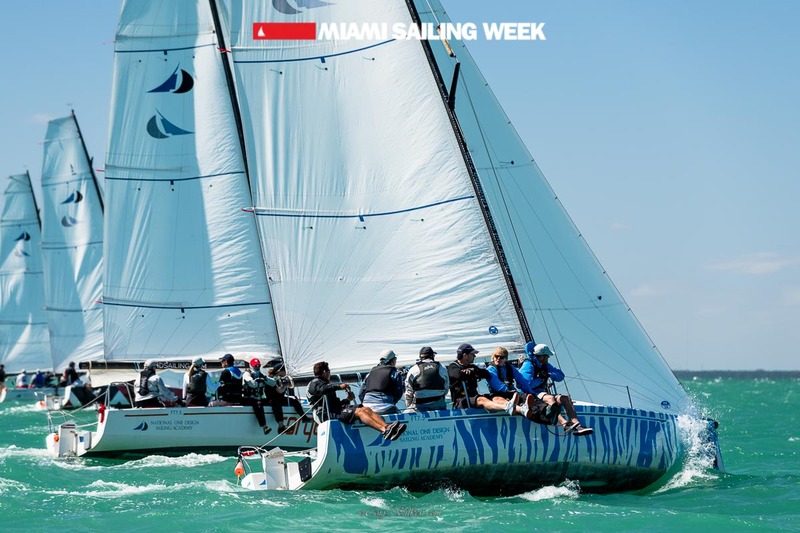 Daily race results, press releases and photos will be posted at MiamiSailingWeek.com a few hours after each race and hard copies of both the daily results and press releases will be available in the Press HQ as well. 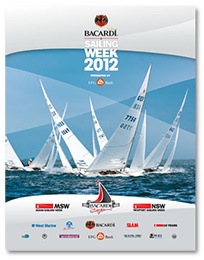 Video reels will also be available upon request. 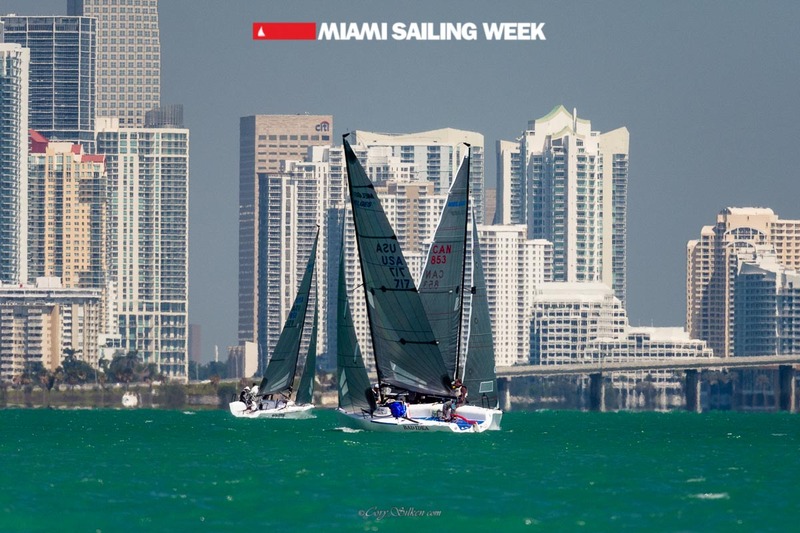 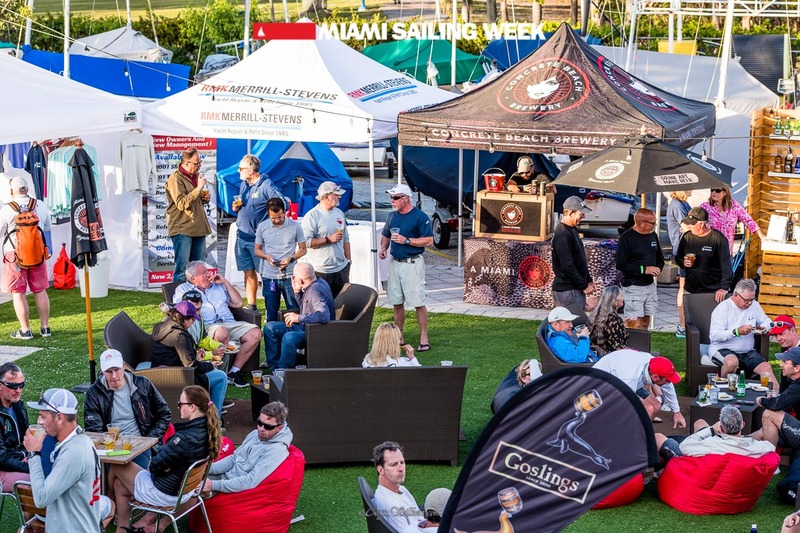 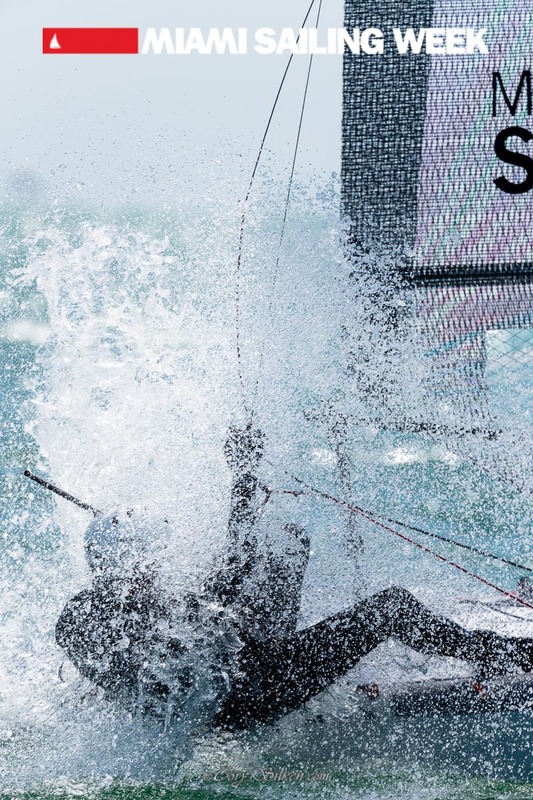 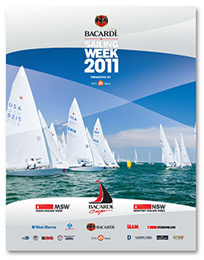 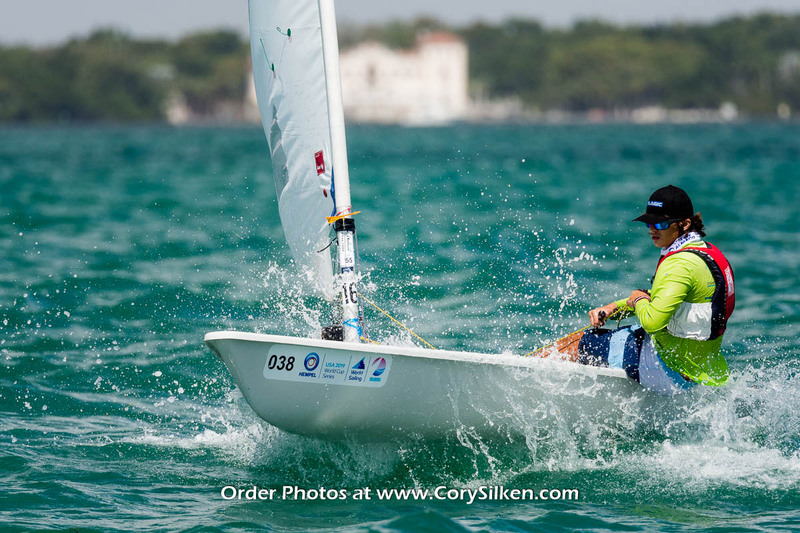 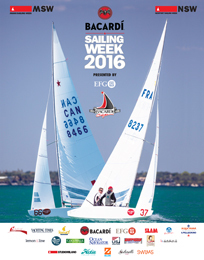 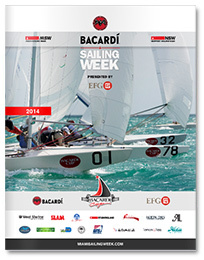 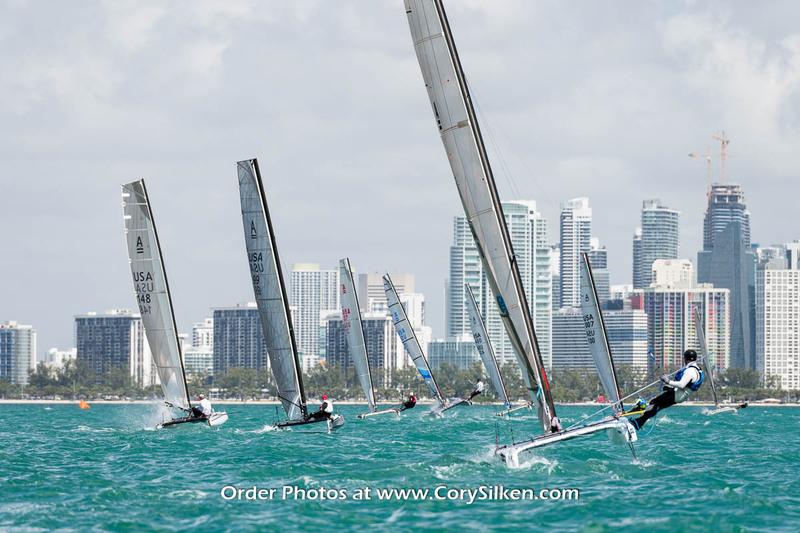 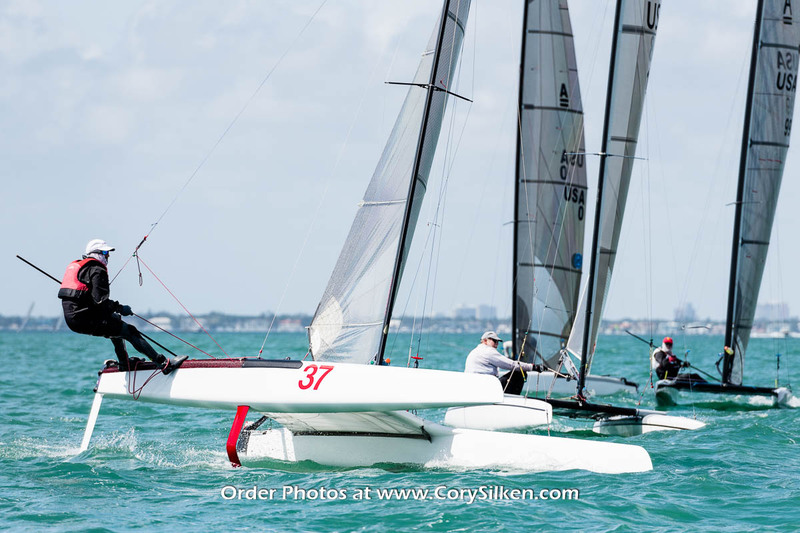 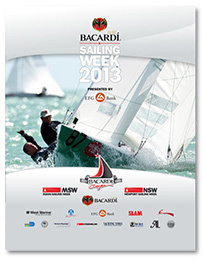 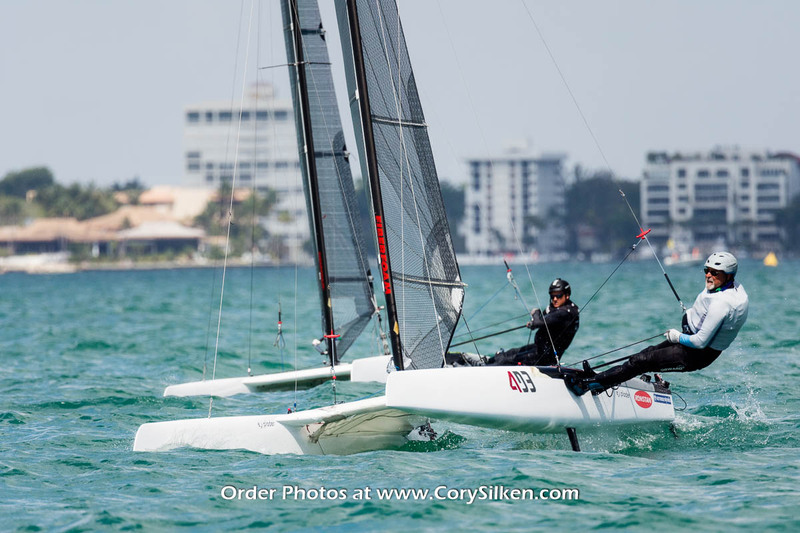 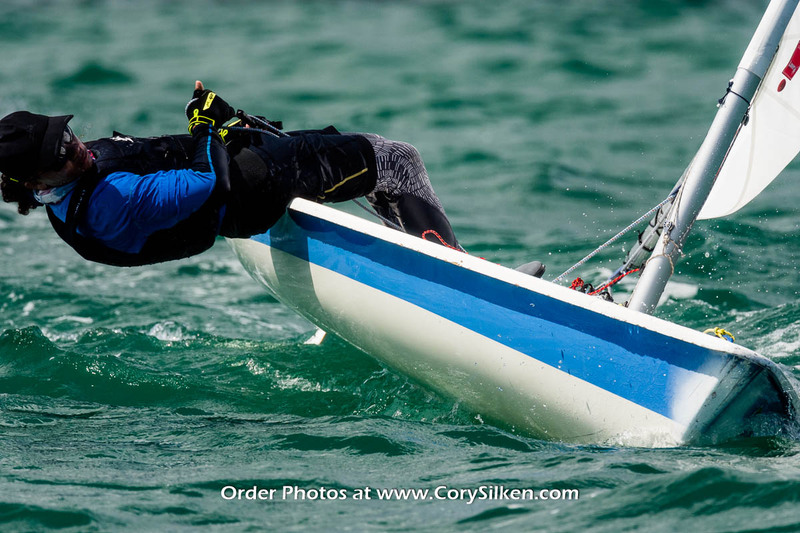 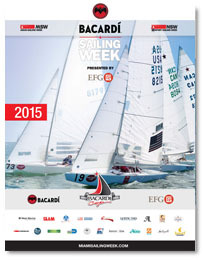 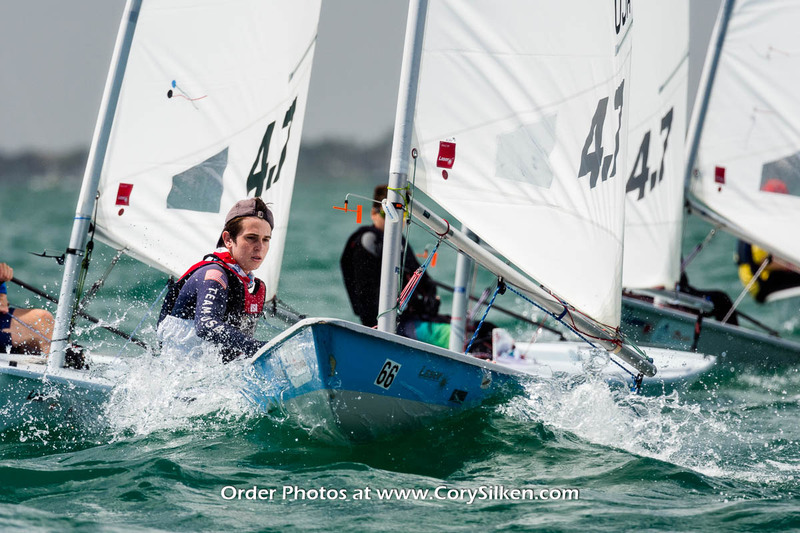 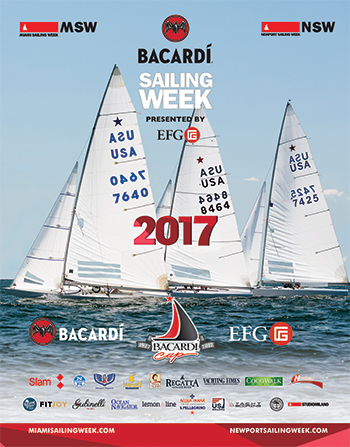 For accreditation and access to all Miami Sailing Week race events, click here. 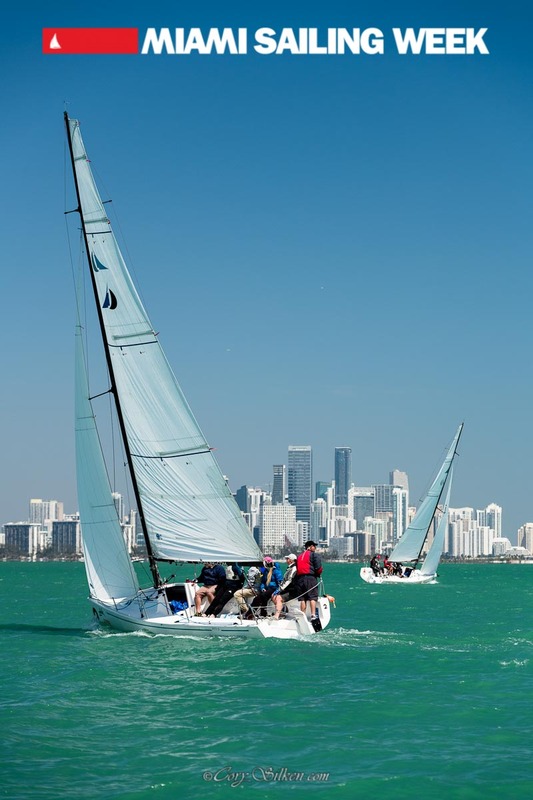 For additional information or any questions, contact us at info@studiomilano.com or at (305) 373 6671.